Seventeen year old Dusty Rhodes (Bailee Madison) goes to live with her grandfather (Pat Boone) because both of her Army parents are fighting in the Afghanistan war. Dusty attends a new high school where she makes friends with a group that includes Savanah (Chloe Lukasiak), a goth girl whose late father also served in the Army. 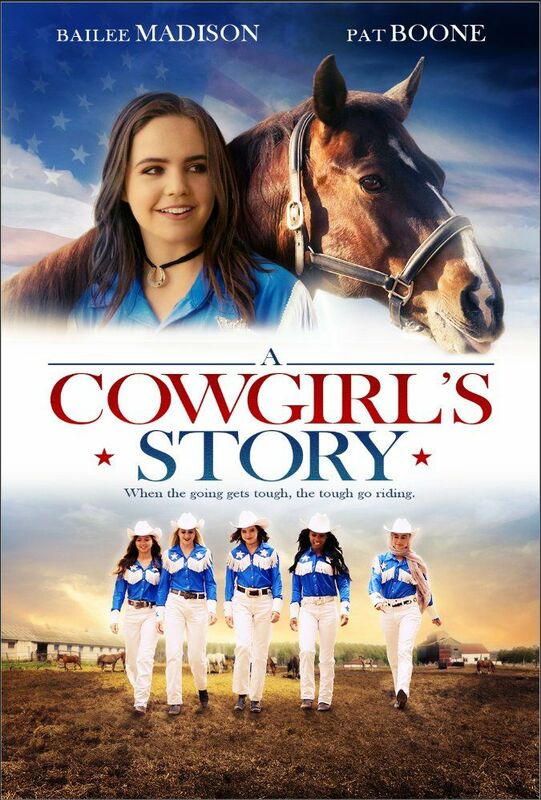 Dusty convinces her new friends into forming an equestrian drill team that allows them to perform at rodeos and parades. Dusty's world is turned upside down by the war when her mother's helicopter is shot down in action and she goes missing. To cope with her fear and helplessness, Dusty enlists the help of her grandfather and friends to put on a special riding performance for her parents and all of the soldiers fighting overseas. The entire town turns out in support of the event, and it becomes an unforgettable experience for everyone. Read more on Wikipedia.